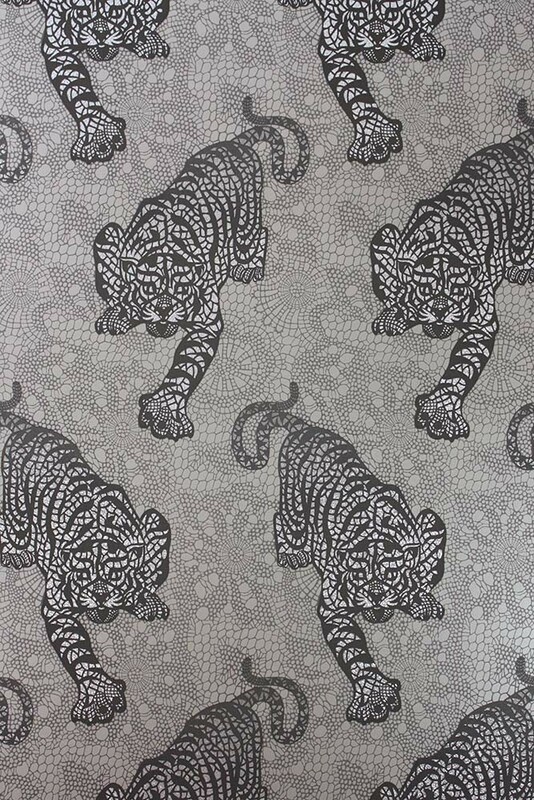 The Matthew Williamson Tyger Tyger Wallpaper is taken from the Eden Collection. 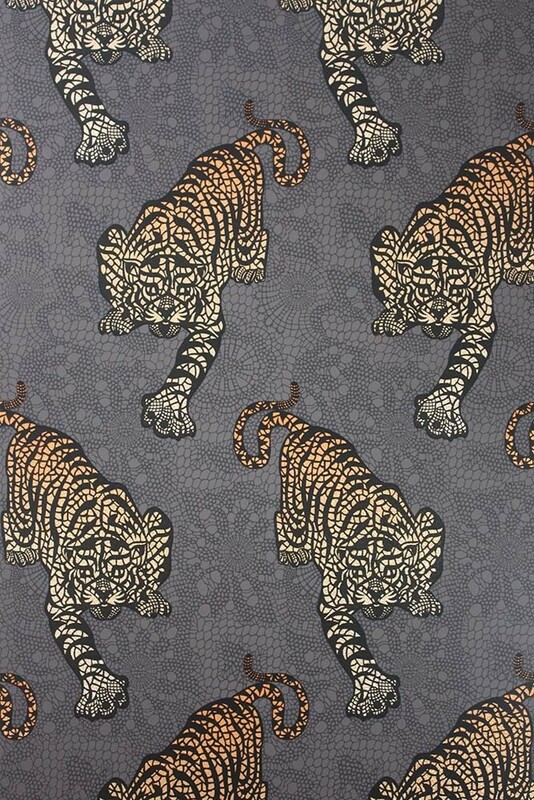 Matthew brings from the world of fashion his unique and instinctive approach to colour with the use of cerise, jade, lemon, rose, amethyst, teal, metallics, cobalt and electric blue in designs which give a modern interpretation to ancient myths and legends. 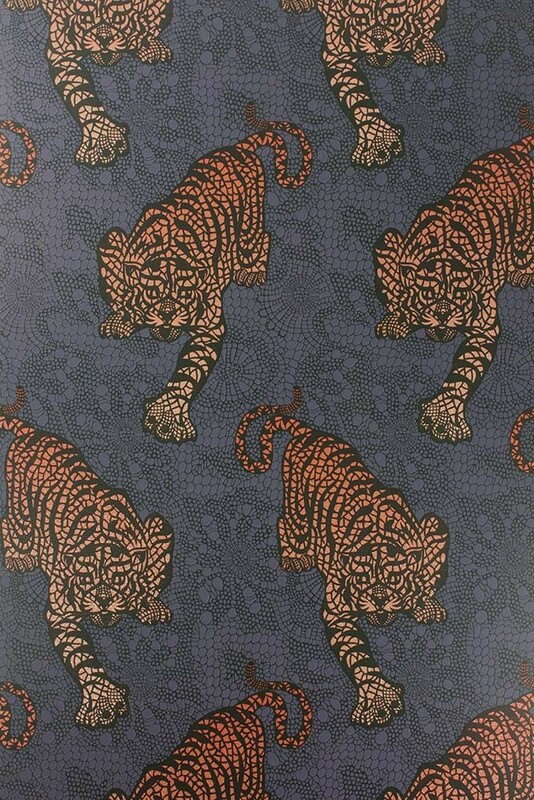 The Matthew Williamson Tyger Tyger Wallpaper depicts a magnificent stalking tiger and is printed on holographic foil in jewel tones. 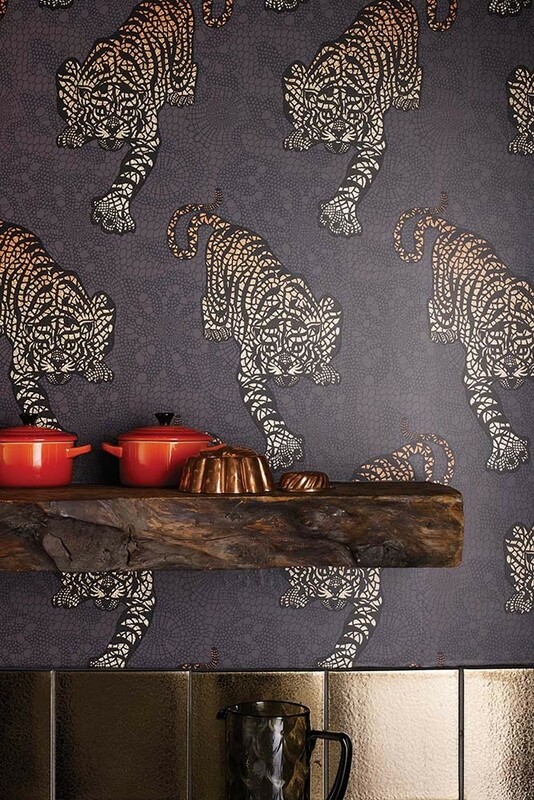 A truly fabulous look for any room in your home.